Use the Contact Us form for information on Classes or Competitions. 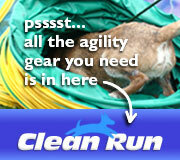 AARF is an Agility Club based just outside of Kingston in Harrowsmith, Ontario. We host Sanctioned Agility events for AAC in Spencerville, ON during the winter months. Host of the Ontario East Regional Competitions from 2012 to 2019. Classes and private sessions are available. 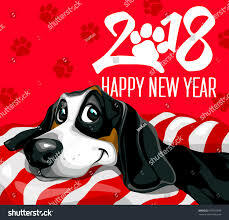 2018 is the Year of the DOG! Make it a great one! Email to see how shopping you would do anyway can earn you AARF Dollars towards trial entries!